ERET-Tortechnik GmbH is a medium-sized, independent, owner-operated family business based in Spraitbach (Ostalb). In the second generation, the “boss” and his team are still responsible for customer satisfaction and the smooth processing of orders. 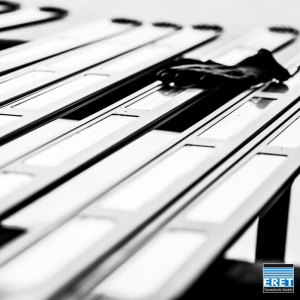 ERET-Tortechnik GmbH is a manufacturer of self-developed high-speed doors with a door leaf made of PVC/PES or aluminium. ERET high-speed doors are built as simple as the function permits. This saves the operator costs for acquisition and maintenance. All ERET high-speed doors can be used externally and internally. They are resistant to wind, humidity and cold. 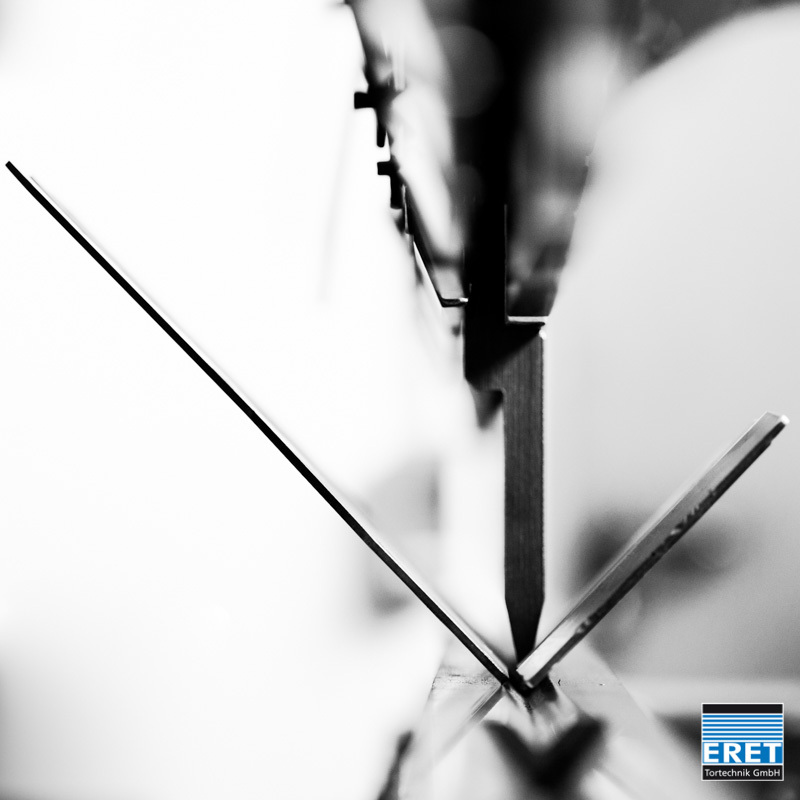 ERET high-speed doors wind horizontally on a shaft. Closing is only by natural gravity. No towing devices that are susceptible to faults are used at all. Use of regional suppliers, maximum nationwide. In case of damage to the product, only the damaged component part is replaced – not any more! In the event of a collision damage to the door, only the “hit” component is replaced. The surrounding components are not damaged. For small and medium-heavy collision damage, an adjustment is usually sufficient. It is not mandatory to replace components. No (e. g.) PU foam or similar will be used. which has to be disposed of at great expense. Material that is no longer needed, e. g. spare parts, etc., is a valuable and immediately recyclable raw material. Eret generates his own energy. The entire roof surfaces are equipped with solar collectors. This produces a large part of the energy required for production. All components used in the door are from German production and are of the highest quality. Names such as GFA-electromats, FEIG-Electronics or BEA sensors (Belgium) stand for this. All doors are delivered with their own licensed software, which is exactly matched to the respective door. All doors are supplied as standard with frequency converter and intelligent light curtain (with connection to the door’s position sensor) and diagnostic function. The head office is in Spraitbach (South Germany, Baden Württemberg). Further locations are in Hamburg (manufacturing of flexible hangings) and Solingen (NRW, sales and assembly). 90% our production is supplied to door manufacturers or specialist dealers in Europe, who mostly sell our models under their own name. We have a network of specialist companies and assembly companies throughout Europe, which we are continuously expanding. We carry out assembly and service on site with our own assembly teams close to the company or specially trained regional partners. We do not sell roller shutters, sectional doors or fire doors. Our regional partners are at your disposal as end users.